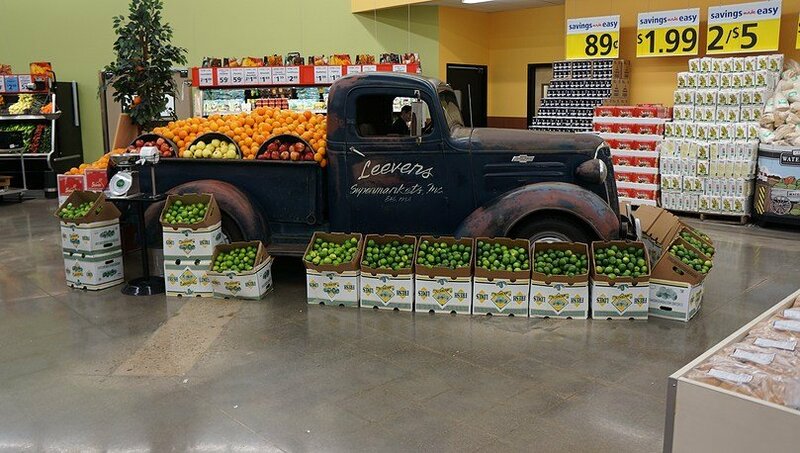 When Weaver Street Market wanted to open its fourth North Carolina store, the large cooperatively owned grocery chain made two key decisions. It chose a location in The Dillon, the new mixed-development area in downtown Raleigh’s vibrant warehouse district. And it turned to National Cooperative Bank to finance its expansion. 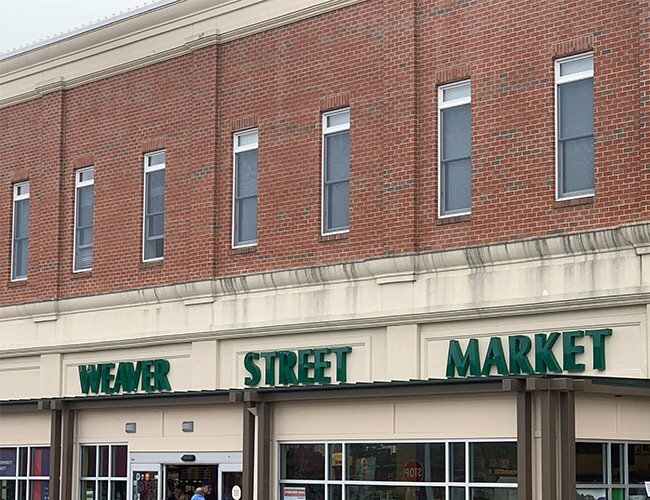 An NCB customer since 1999, Weaver Street Market returned to the bank in 2018 for financing assistance with the build-out of its new store. The $5.9-million project included upfitting a 12,693-square-foot retail space in The Dillon. In addition to the lower-level retail space, the project features an adjoining 6,500-square-foot mezzanine level, where the downtown Raleigh community can gather and dine on Weaver Street Market’s fresh-prepared food selections. The new location, slated to open in May 2019, is the co-op’s fourth location in the state’s Triangle Region. That’s the central area formed by Duke University in Durham, The University of North Carolina in Chapel Hill and North Carolina State University in Raleigh. Weaver Street Market expects the new Raleigh store to increase the co-op’s sales by 30 percent. 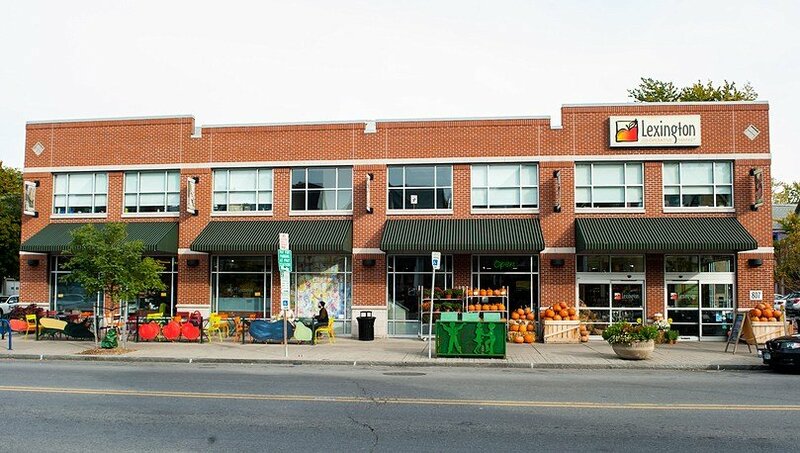 Like Weaver Street Market’s three other stores, the Raleigh site will curate its products to ensure they’re fresh, healthy, sustainable and locally sourced. The co-op also owns and operates a central kitchen and bakery, where it prepares freshly made items with high-quality ingredients, delivering these daily to its stores. Weaver Street Market is owned both by its members and employees. It counts about 21,000 consumer-owners. 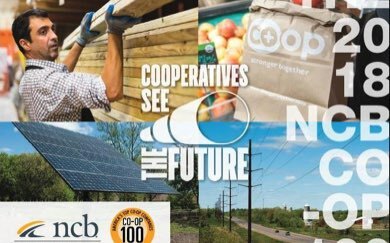 Of the 250 people the co-op employs, 221 are worker-owners. It also partners with more than 100 local and independent food producers who share its values. 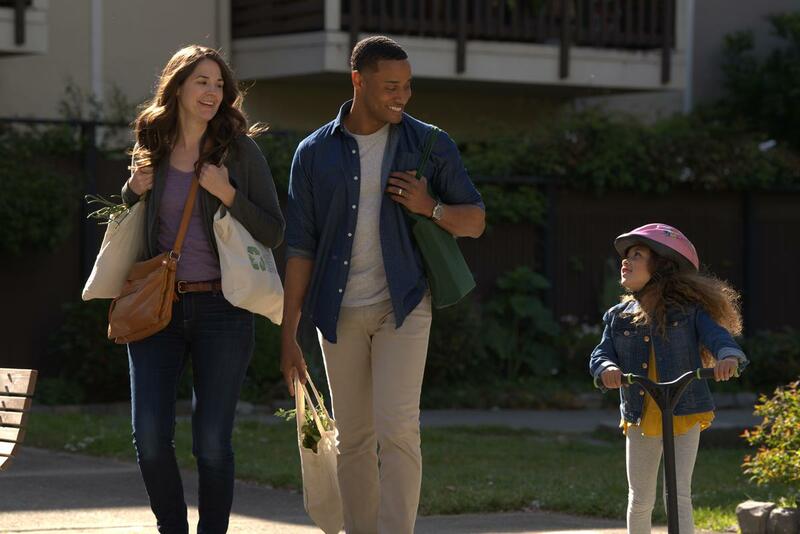 Each Weaver Street Market store has strong bonds with the communities it serves. 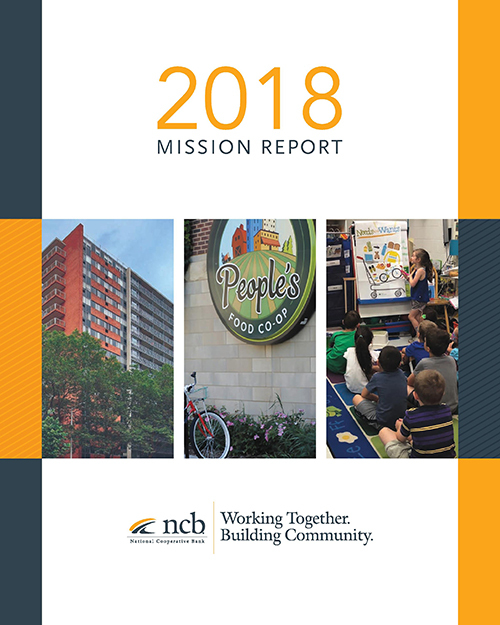 In 2018, the co-op donated $376,600 to local nonprofits working to end food insecurity. “For NCB, this loan is a perfect example of our mission and values. We are able to continue our long-standing relationship with Weaver Street Market, and bring local, healthy food to a community”, says Senior Vice President Brian Misenheimer. 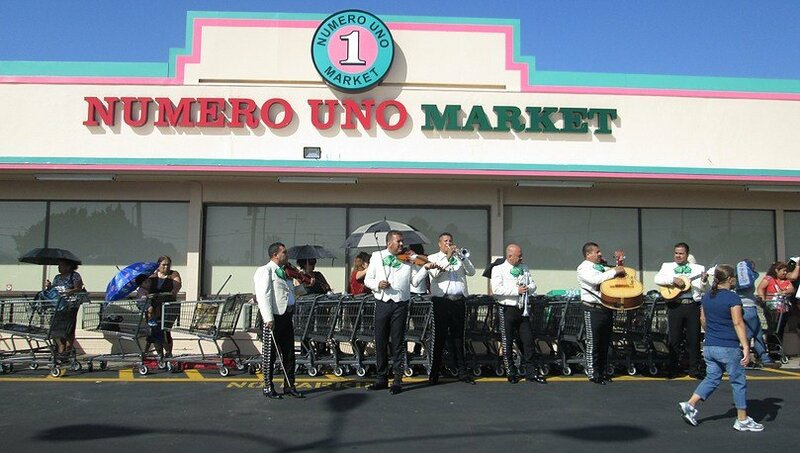 Over 500 employees in Colorado and Florida are the proud owners of a 20-store supermarket chain.